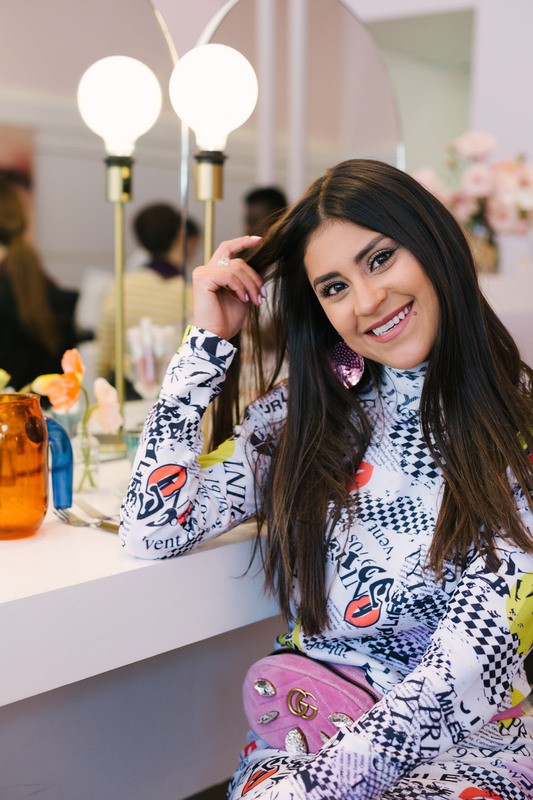 I am so excited to announce the launch of my latest endeavor, Kelsey’s Kloset – a beauty vlog series in conjunction with the Bay’s #1 radio station for all the hits! Join me and 99.7Now radio personality, Shan, for weekly episodes of Kelsey’s Kloset where we discuss the latest and greatest in beauty. 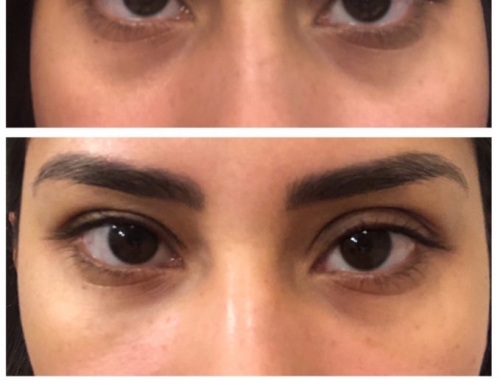 During today’s episode, I discuss my experience with filler (Belotero) and how it can conceal the appearance of dark circles and under eye bags. I am not afraid of sharing my beauty tips and tricks with my tribe, so it is my pleasure to let you in on this “secret.” If you want to spend less time in front of the mirror and less money on concealer, add this page to your bookmark bar. Thank’s for watching Kelsey’s Kloset! For an in-depth review about under eye fillers for dark circles and bags, click here.